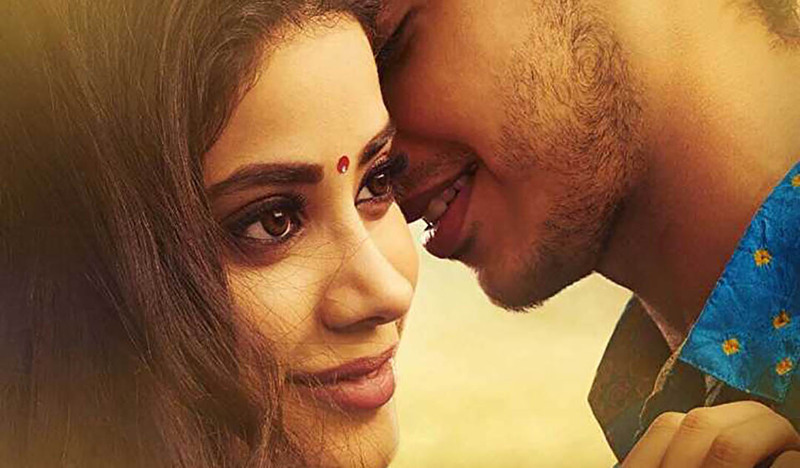 Dhadak Official Trailer released. Dhadak is a journey of young, pure, unconditional and a fierce first love that fights fate. Meet Madhukar and Parthavi, two young and passionate individuals who make a safe haven of their own when they fall in love. But as their love grew, so did their problems when their families reject their love. Torn between society and families, their fate becomes uncertain but their love stands strong.